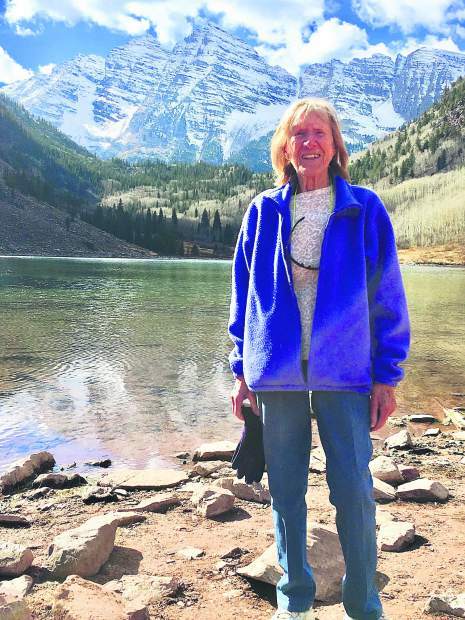 Kathleen Mary Shay Arnold went home to be with the Lord on December 23, 2018 after a lifetime of service to her God, her family, her friends, her university, and her beloved state of Colorado. She was born to Keith and Mary Fay Shay on October 25, 1941 in Florida, and raised in Manitou Springs, Colorado after her family moved when she was 6 years old. Kathy attended the University of Colorado in Boulder, majoring in history and political science. After teaching at Bear Creek High School, working for U.S. Senator Peter Dominick and U.S. 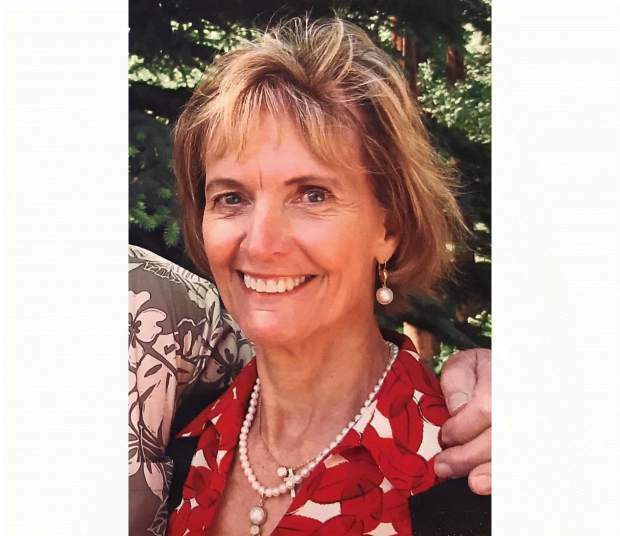 Senator Bill Armstrong, and chairing State House Representative Dan Schaefer’s campaign, Kathy ran successfully and became Colorado’s 28th District State House Representative in 1978. 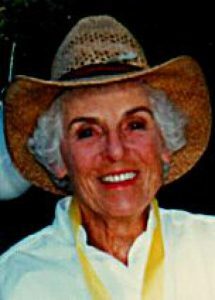 She continued to serve in the Colorado State House of Representatives in consecutive terms until 1983, when she was elected to the State Senate. Kathy served as District 13 State Senator from 1983-1986, becoming the first woman Chairman of the Senate Judiciary Committee. While in the House and Senate, she authored laws preventing sexual exploitation of children, expanding the educational resources for special needs children, reducing air pollution, protecting Colorado waterways, and closing loopholes in penalties for illicit drug distribution and use. After the legislature, Kathy turned her attention to her alma mater and was elected to an At-Large position in the University of Colorado Board of Regents. She served for six years, including serving as Chairman of the Board. Her devoted service to all campuses, including much work for the Health Sciences Center, led the Board to grant Kathy the title of Regent Emeritus in 1994. Kathy also served as Director of Public Policy for Children’s Hospital in Denver and Executive Director of the Colorado State Republican Party. 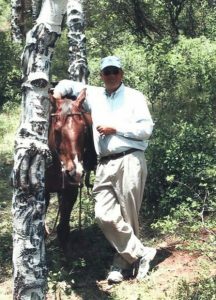 In her retirement, Kathy continued to give back to her community through serving on her local church board and serving veterans through horse riding therapy. She loved horses all of her life, and in addition to helping others to ride, she became a competitive barrel racer in her retirement until the age of 76. Most of all, she shared Christ’s love with all. It was said she had a gift for making each person feel like they were the only person in the room. She spent her last moments with family and loved ones reassuring each one of her love for them, God’s love for them, and the promise of eternal life and reunion. 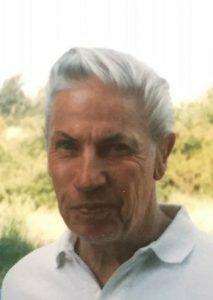 She is survived by her husband, Harold Arnold, her children, David Arnold, Matthew Arnold, Mindy Kelly, Leigh Ann Wamboldt, Meghan O’Donnell, Emily Arnold, and Richard Spelts, and her eleven grandchildren who she profoundly adored. Kathy is joined in paradise by her mother, her father, and her sister, Joann Shay Morey. 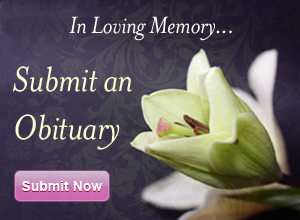 Kathy completed her lifetime of service with grace, humility, dignity, and most of all love. Well done, good and faithful servant. 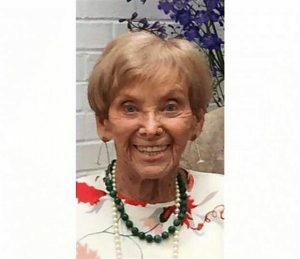 A memorial service will be held in her honor at St. Frances Cabrini Parish in Littleton, Colorado on Monday, December 31 at 10:30 a.m.